Spring is here! With the additional sunshine and warm weather, comes more time for activities! While we’re waiting for our amenities to be completed, here are some local events to keep you occupied! An Easter egg hunt AND a picture with the Easter Bunny? 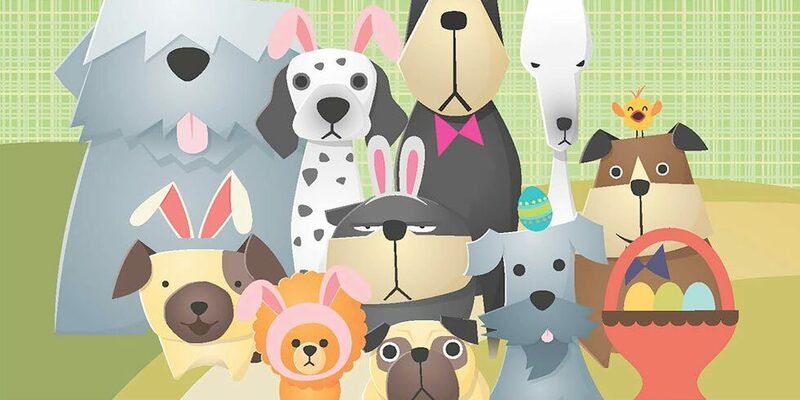 No, this isn’t your typical Easter celebration, here, your furry friends are the center of attention! The morning begins at 10:15 am with the first Easter Egg hunt (the plastic eggs are full of dog treats, of course). The second begins at 11 am and goes until all the eggs are gone. Once the successful pups finish enjoying their treasures, it’s photoshoot time! What’s cuter than a smiling dog standing side by side with someone in an Easter Bunny costume? Nothing, that’s what. As party is winding down, be sure to check out the Nashville Pet Emergency Clinic’s booth, starting at 11:30am, for an education Q&A with a veterinarian. Where: Multiple Venues in Music City! View them here! Who: More than 300 songwriters! View the lineup here! 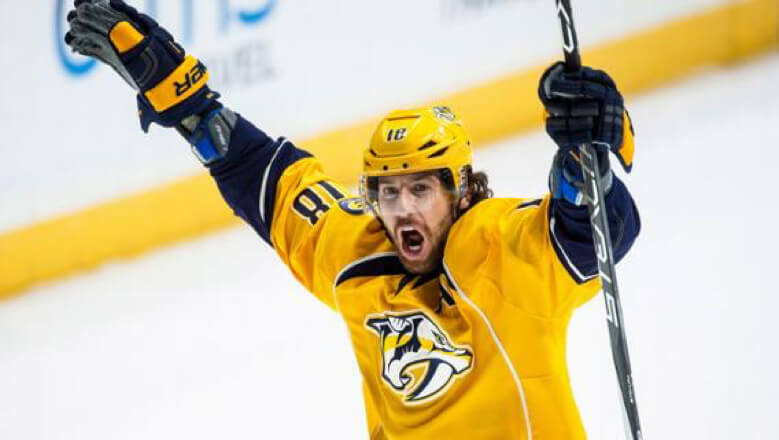 Help cheer on the Preds as they make a final playoff push over the final weeks of the season! Currently sitting in 3rd place in the Central Division, they need to finish the month on a high note if they want to make the playoffs! Here’s a list of their upcoming home games! Looking to catch a game? Tickets are available here! Be sure to keep up with everything happening with us by following our Facebook page, here and our Twitter page, here! And, of course, our blog!